As a Life & Success Consultant my goal is to help you uncover your true potential and lead a life that is worth celebrating. Helping you make radical improvements in your life is my focus. I provide support and guidance as a life & success Consultant for transforming the issues that stand in the way of you achieving your goals. Whether you want life coaching to help achieve a specific outcome or wish to enhance all areas of your life, I can help you get there faster. If you’re committed to creating a more fulfilling and meaningful life, I look forward to working with you. Contact me today let’s start your journey toward achieving your dreams and living a life you love! It took me a while to find your blog but was glad to have found it. Thanks very much for the ‘follow’. Thanks for the follow. I positively love being positive! What a wonderful mission you have. Thank you for dropping by mine. Your blog is as advertised: So very positive and refreshing~! We all need more positive thoughts today. Thank you. Life coach? i stopped by to thank you for stopping by to have a read…. Awaiting moderation, now where is your free spirit? Thank you for the follow and thank you for the positivity that you have allowed me to feel in these early hours of the morning. I am now optimistically looking forward to a new day in a positive light and it’s all thanks to this blog. Thanks For following looking forward to your blogs also. Thanks for following. Your blog is quite inspiring. Thanks so much for the follow. Glad to connect with you…. Hi. Thanks for following http://www.christiancounselorpastor.wordpress.com We look forward to your return visits and comments. With God in a life, we can be positive no matter what’s going on. After all, Jesus, while on the cross, looked beyond His present circumstances to the joy that lay just ahead. Thanks for stopping by and following my blog! I look forward to reading your future posts! Thank you for the recent visit and follow of my blog. I am truly humble by the visit. Continue blessings as you share your unique gifts with the universe. Thank you for the follow and hope you enjoy my poetry. Thanks for the new follow – it means so much! Thank you for the birthday wishes, stopping by Hill Love, and for the follow! We all need great inspiration. Cosmas, you have a beautiful blog here and thanks for the follow. Nice blog.. Keep it up! 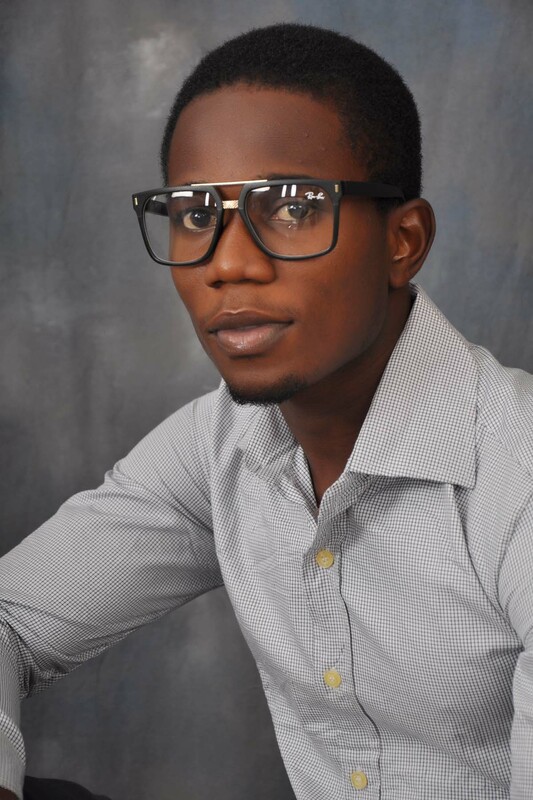 Welcome Sonnie Amadi… you also have a great blog, thanks for the comment. Thank you for following The Roosevelt Project — looks like you’ve got some fantastic content here. I look forward to reading more!